Gift your kid this wonderful wire remote control Super Power Truck with shovel loader excavator. If .. 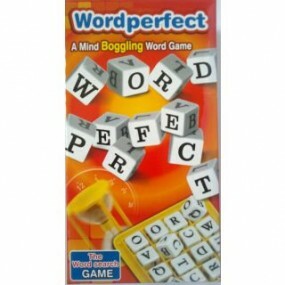 Product Description Word Perfect – A mind boggling word game Contents: 16 Alphabet cubes..